Emile Rademeyer believes creatives of the future will need to learn how to transform entire environments “with an augmented, digital overlay” – a task that’s obviously very different from making an ad. 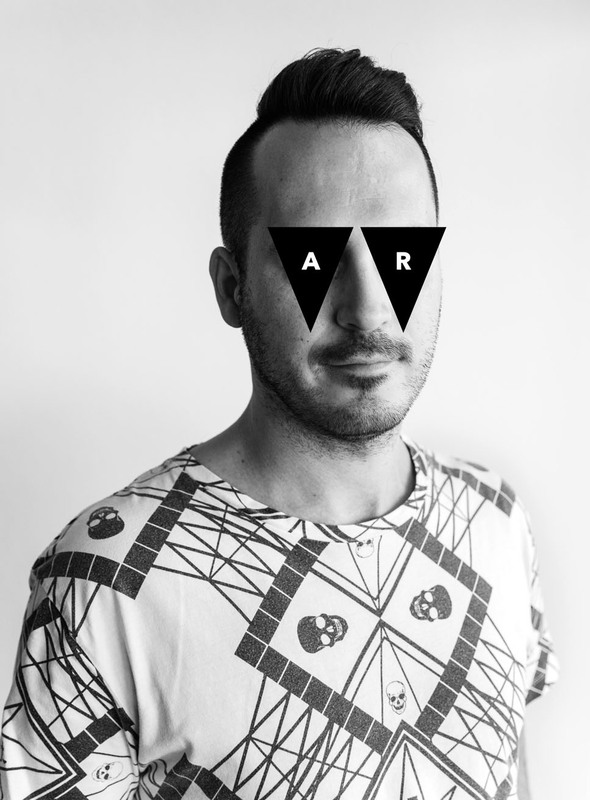 Rademeyer (pictured) is Creative Director and Digital Strategist at Vandal in Sydney, a creative studio that believes great ideas in advertising can change human behaviour. Next week, he is heading to Pattaya, Thailand to present at AdFest 2019, which runs over four days from 20th to 23rd March. Technology is transforming human civilisation and interaction at an unprecedented pace. Advertising is one of the biggest driving factors behind this. Augmented Reality gives us the opportunity to make the invisible visible, allowing us to engage with people in physical spaces in a manner never thought possible before. You believe augmented reality is the future of advertising, but isn’t AR just one of many tools at our disposal? You’re passionate about bridging the gap between art, advertising, digital media, content and culture. Yet most people don’t see advertising as art. How are you bringing them closer? 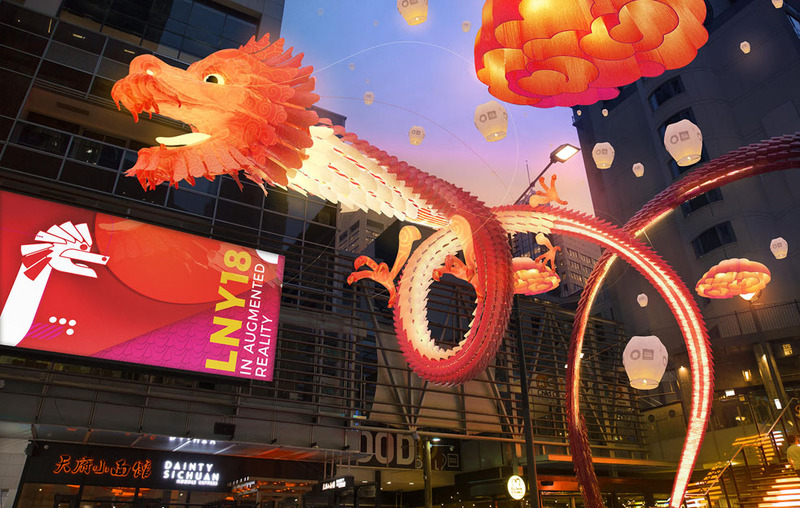 Vandal’s AR campaign for World Square Lunar New Year 2018 is a project I’m particularly proud of. 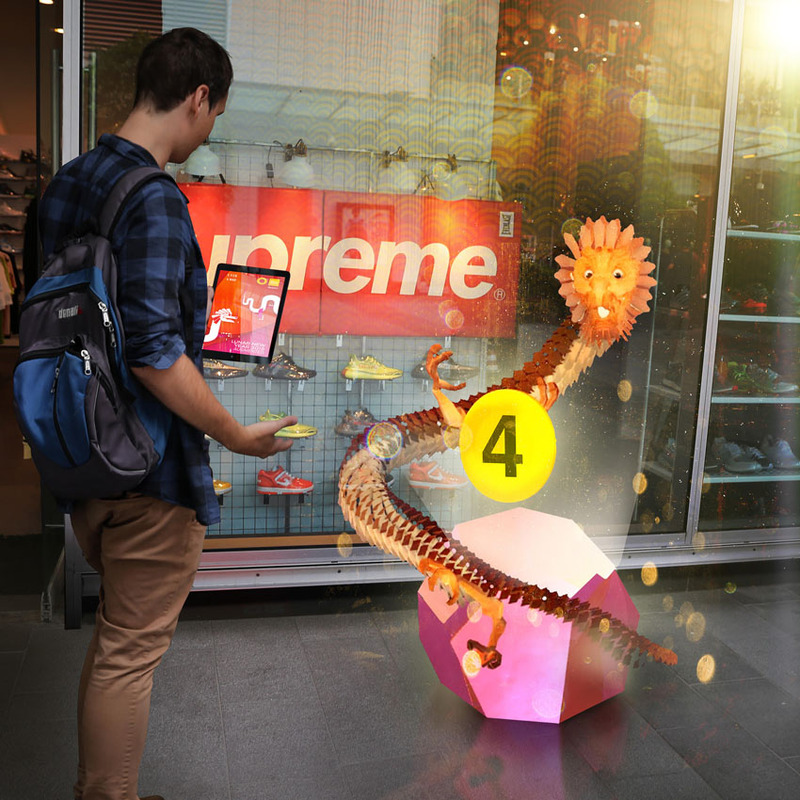 In an Australian first, Vandal with our partner Virtual Immersive delivered an AR campaign that utilised brand new technology never before implemented to this scale in Australia. What’s Vandal all about – how is it different to more traditional production companies? Our work includes beautifully crafted executions for entertainment platforms, interactive experiences, advertising, animation, visual effects, projection mapping, virtual reality, augmented reality, digital placemaking as well as niche art, design, sculpture and experiential projects. Vandal doesn’t use technology for the sake of using technology. Our focus is on creativity: having an exceptionally strong idea and the ability to utilise technology to bring ideas to life never thought possible before. We’re media and medium independent and can utilise any physical or digital platform to bring creativity to life. This has been very appealing to our clients and has set us apart from more traditional production companies. Finally coming to the realisation (on their wedding day) that the actress from the TV show Suits is actually the same person that is getting married to Prince Harry. I always wondered how two people could looks so uncannily similar.